MissPhedora writes: Someone has gotten into my Facebook and deleted or changed my information (not good) and changed my password. I can not access it and it does not sent me a code (obviously they also changed my alternative email address). I want to lock my Facebook down or close it. How do I do that? Hi MissPhedora—and sorry to hear about your Facebook troubles. 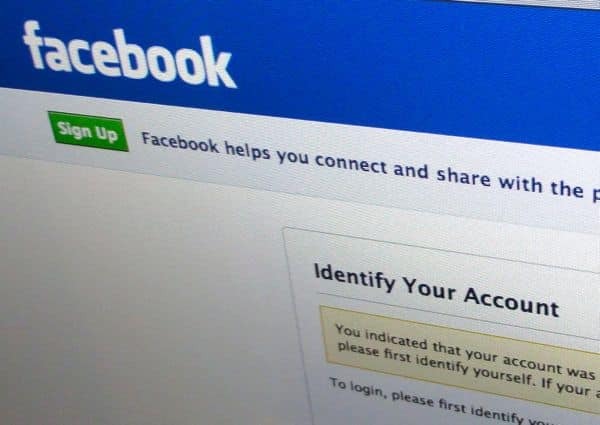 The good news is that there is a way to get your stolen Facebook account back, even if the crooks have changed your password and the email addresses associated with your account. The first step is to prove to Facebook that you are, in fact, you. Visit this page, where you’ll get three options: submitting a phone number or email address that is (or once was) associated with your Facebook account; entering your Facebook username; or entering your name and the name of one of your Facebook friends. Once you’ve identified your compromised account, you’ll arrive at a page with a series of contact numbers and email addresses. If you still have control of any of the email address or phone numbers that are listed, check the appropriate box and click the “Reset Password” button. If that doesn’t work, click the “No longer have access to these?” link, and Facebook will step you through the (often lengthy) process of confirming your identity. In addition to answering standard security questions (“What was the name of a childhood pet?” and the like), you may also get the option of choosing three to five “trusted friends” who will receive special codes for reclaiming your account. To get the codes, you’ll have to call your pals on the phone—an added level of security to thwart hackers trying to worm their way into your account. Some lucky Facebook users can even designate their “trusted friends” in advance by clicking the little arrow in the top-right corner of the page, selecting “Account Settings,” and clicking the “Edit” link in the “Trusted Friends” section. Not all Facebook accounts have this feature enabled, though; mine doesn’t, for example. (Don’t ask me why.) That said, you can always add additional contact emails and phone numbers, or establish a security question; just click here to get started. Hope this helps, MissPhedora, and best of luck getting your account back. Looking for more Facebook tips and how-tows? Click here!